Former UFC interim lightweight champion Tony Ferguson last fought back in Oct. 2018 at UFC 229. ‘El Cucuy’ weathered the knockdown early in the fight against Anthony Pettis and then threw everything at ‘Showtime’ en route to earn a TKO victory. Ferguson claimed he was offered an interim title showdown with current featherweight champion Max Holloway at UFC 236; however, personal issues scrapped those plans and his chance to take on Khabib Nurmagomedov. 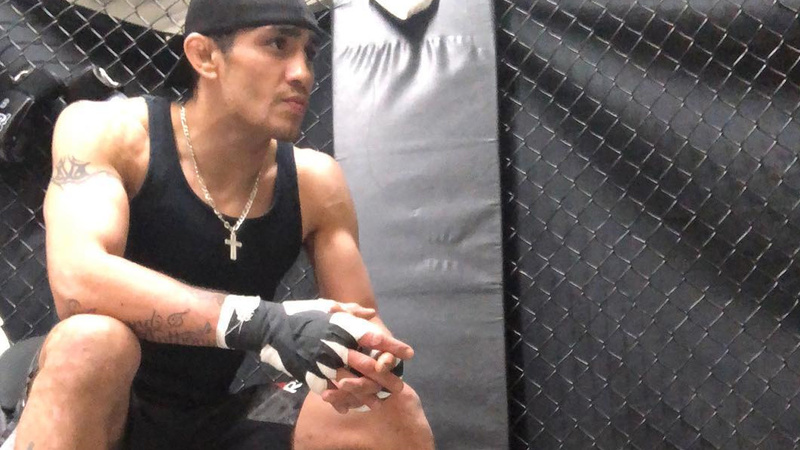 Tony Ferguson took to Twitter on Tuesday night and claimed that he was offered a UFC bout a week before UFC 236 PPV event. He even asked fight fans to guess who the opponent. ‘El Cucuy’ follows up with couple tweets hinting at the opponent was Conor Mcgregor. After winning the interim strap, Poirier reserved his spot for a title unification bout against Khabib Nurmahomedov this fall. White added that plan would remain effective unless unforeseen circumstances happen. Now that Mcgregor vs. Ferguson would be a dream fight in the lightweight division. This bout supposedly happened in 2017 after Ferguson earned the interim title however the plan never came to fruition. Speculations run rampant on who ‘El Cucuy’ will take on next. All points are directing towards Conor Mcgregor and some mincing Justin Gaethje’s name.